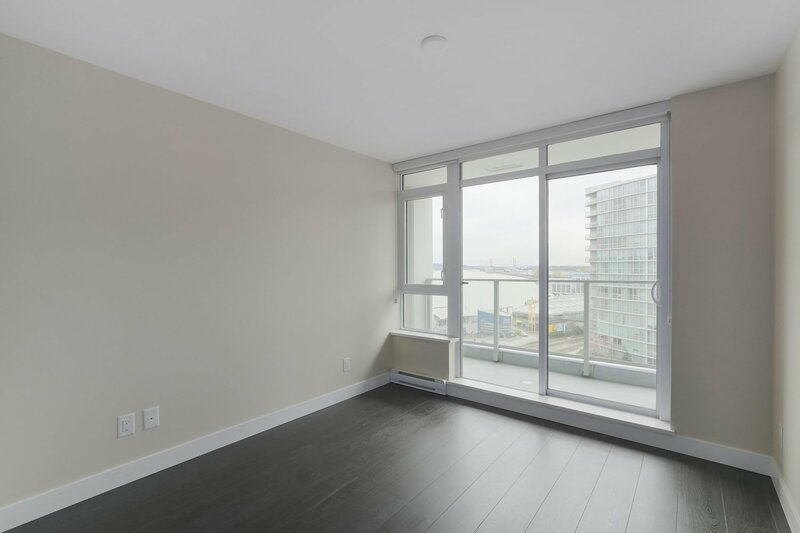 1101 668 Columbia Street, New Westminster - 1 bed, 1 bath - For Sale | Jenny Wun - Oakwyn Realty Ltd. 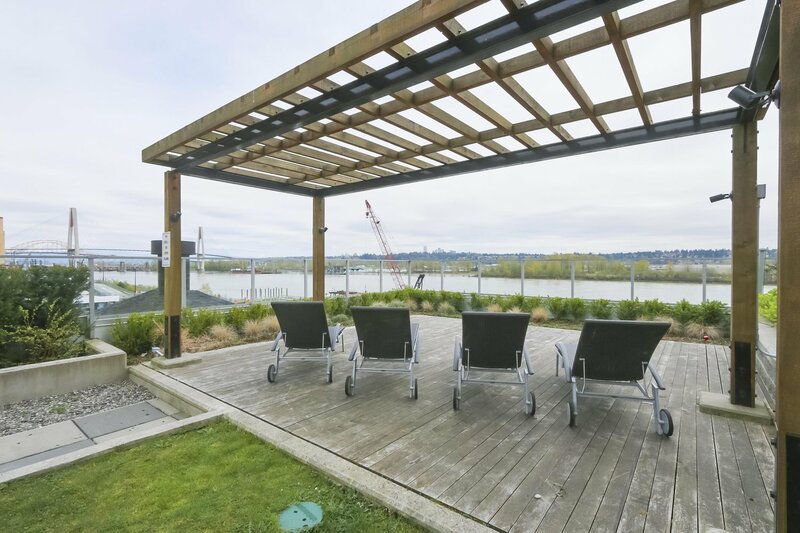 Looking for an incredible water view central to everything? 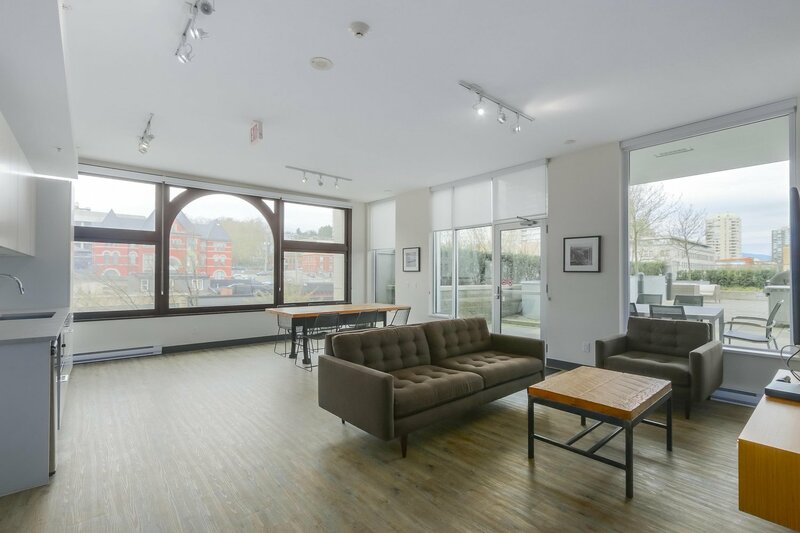 Welcome home to the Trapp + Holbrook! 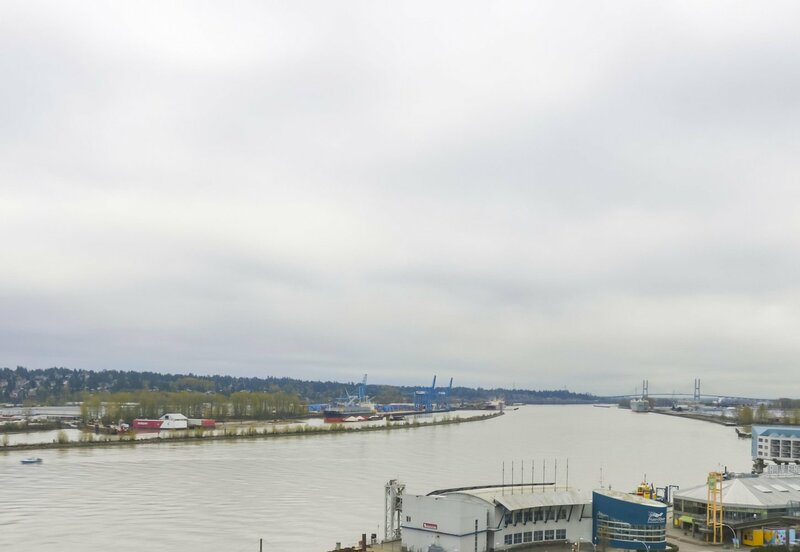 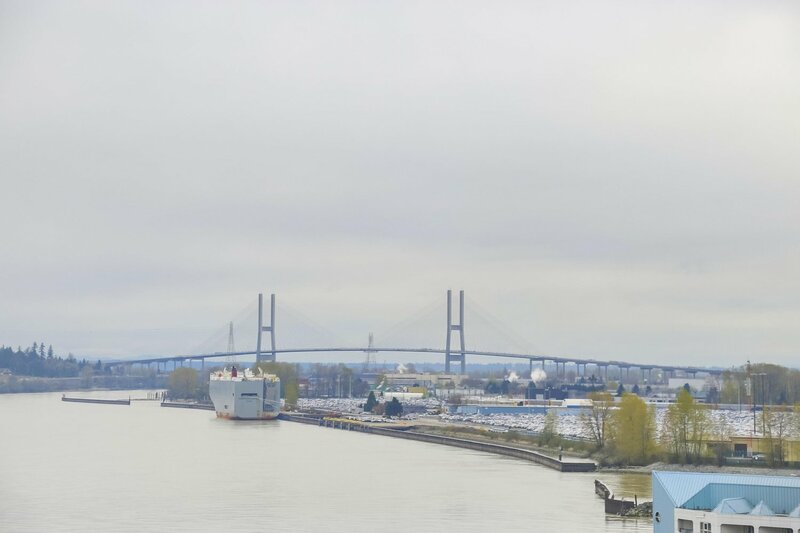 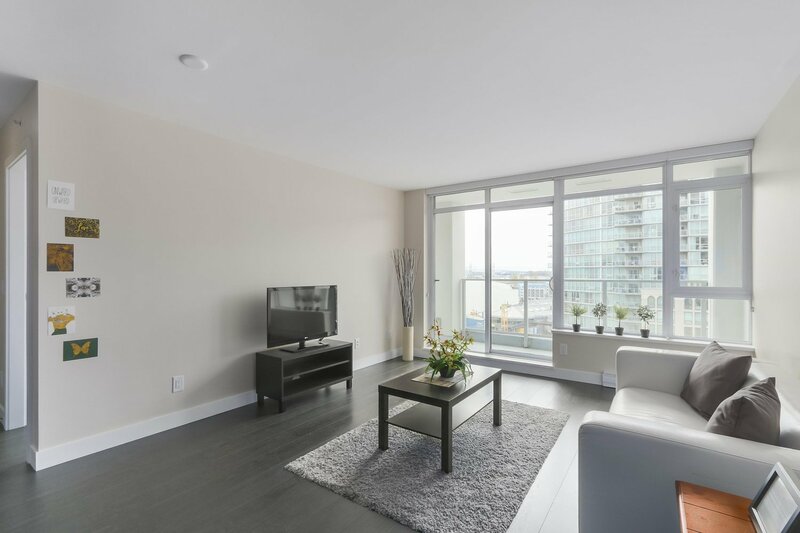 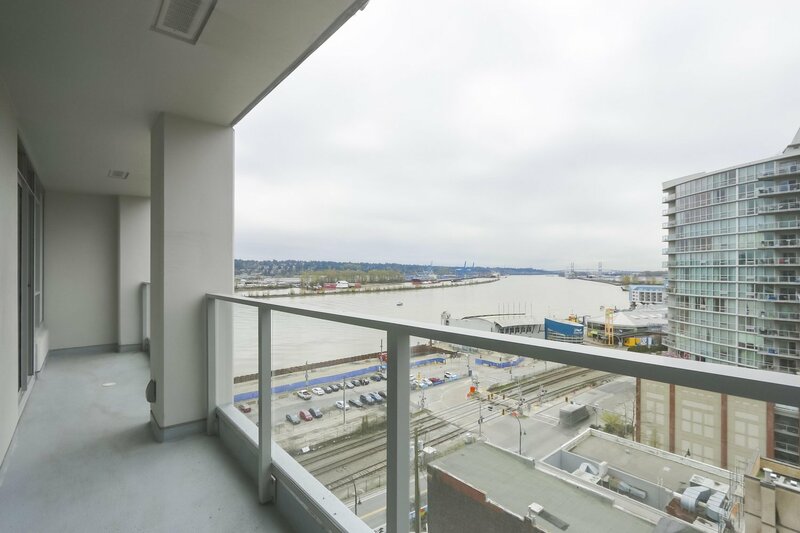 Imagine life in this spacious 604 sqft, one bedroom home looking out over the Fraser River and downtown New Westminster. 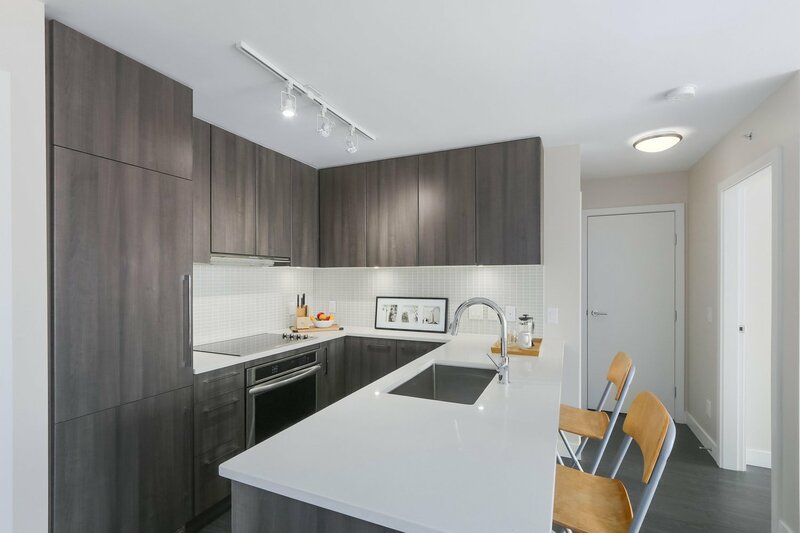 This home boasts a designer kitchen, well equipped with stainless steel Kitchen Aid appliances, built in Blomberg fridge and quartz countertops. 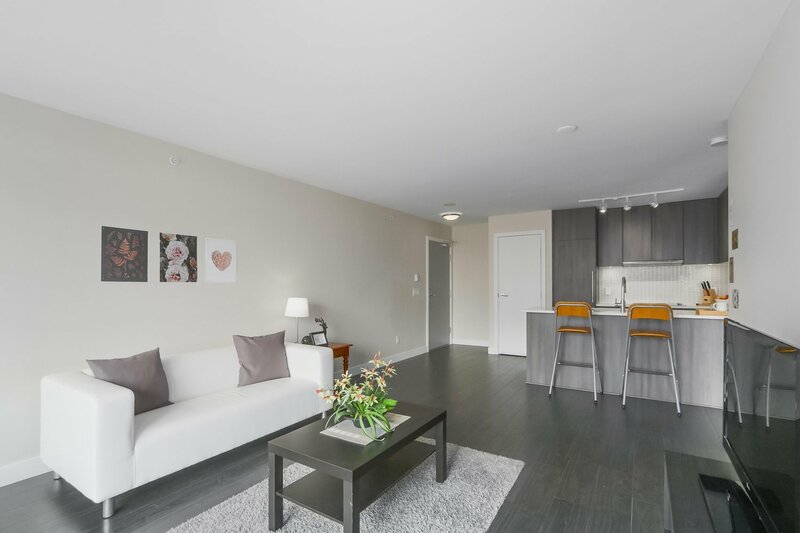 Enjoy laminate flooring throughout with a large balcony off both the main living area and the master bedroom, perfect for enjoying those summer sunsets. 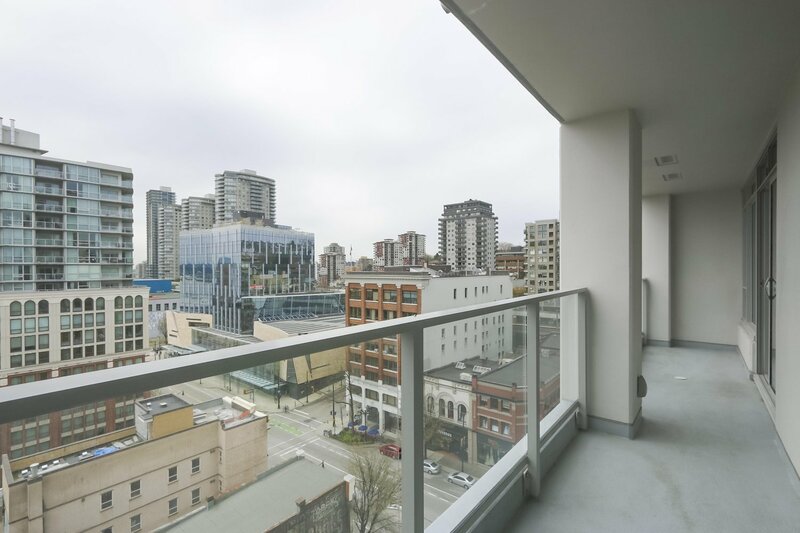 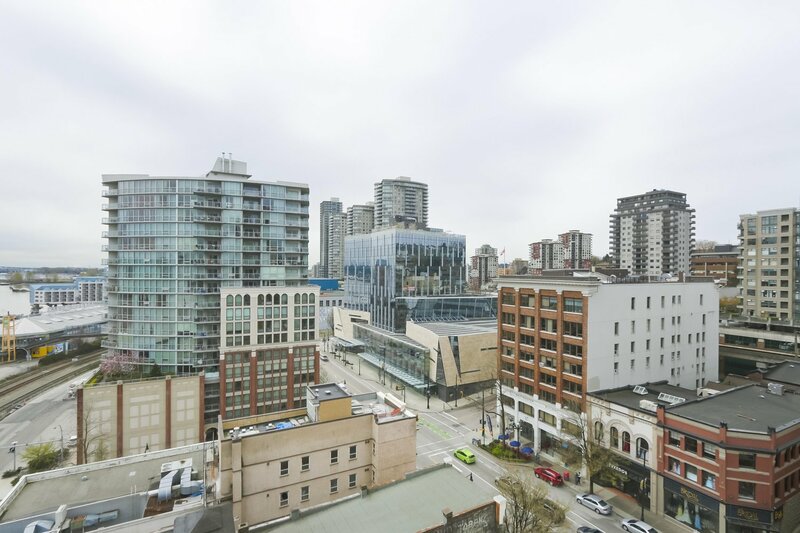 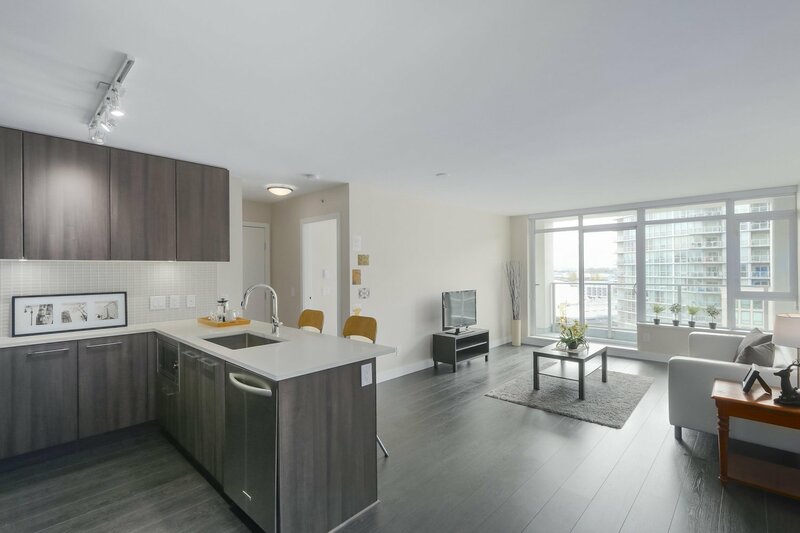 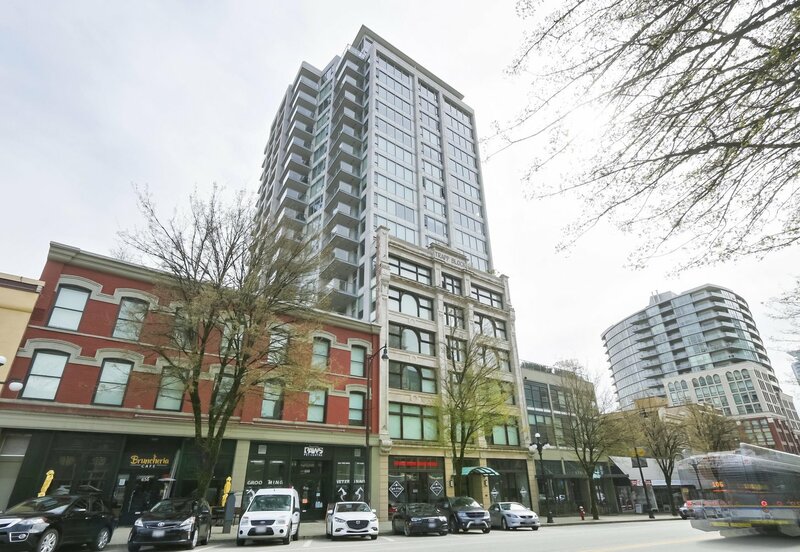 Built in 2015 and located just steps to Skytrain, Pier Park and the River Market. 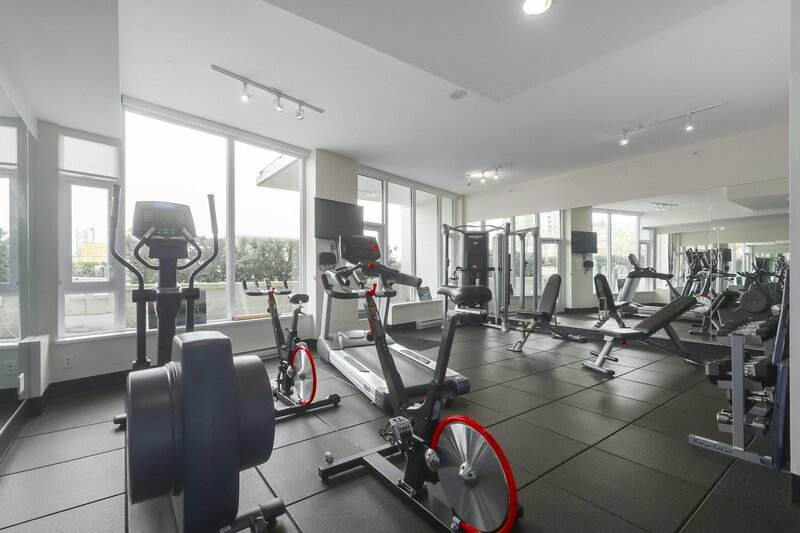 Building amenities include a rooftop patio with communal firepit, BBQ, clubhouse and gym. 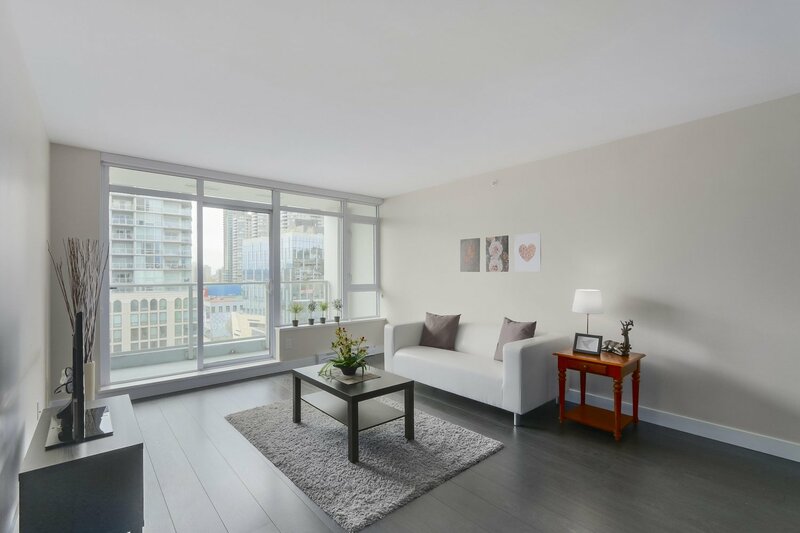 Pets & Rentals allowed. 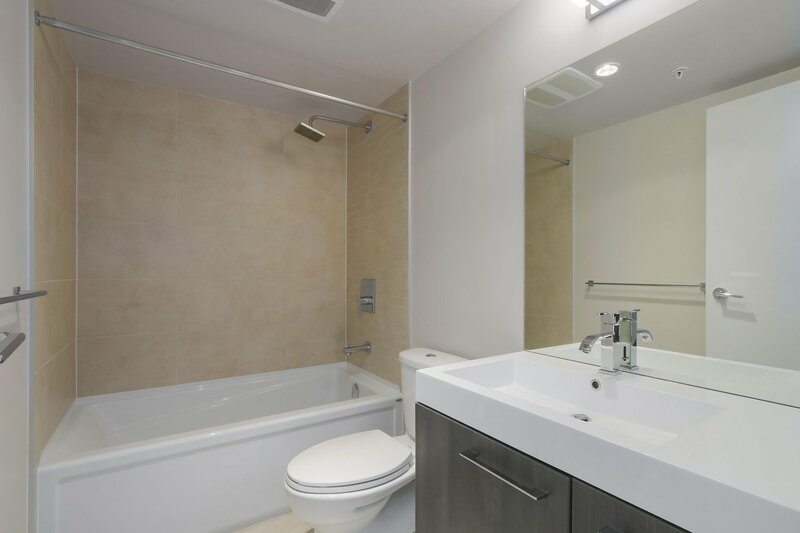 1 parking & in-suite laundry.